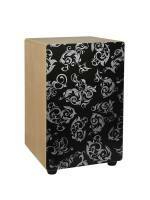 Cajon, 30x30x48cm, verstellbare Snares, schwarz mit weisser Dekoration The Hayman CAJ-100 is a snare cajon with adjustable snares. 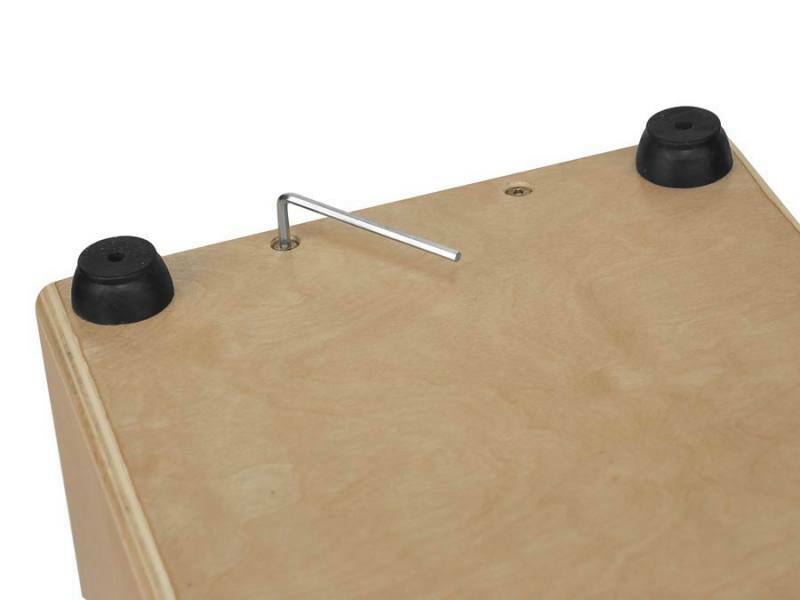 A great instrument to replace a drum kit at 'unplugged' sessions. 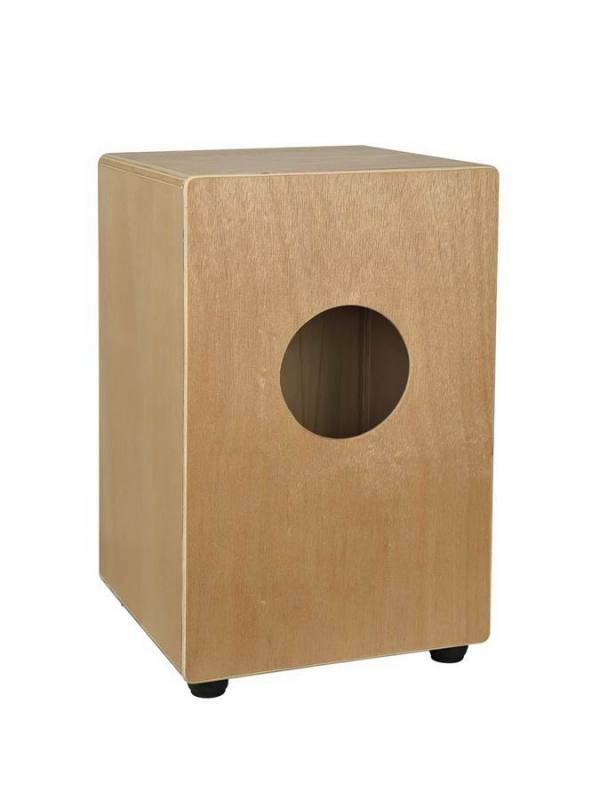 Nowadays a cajon is a must-have for drummers and/or percussionists. 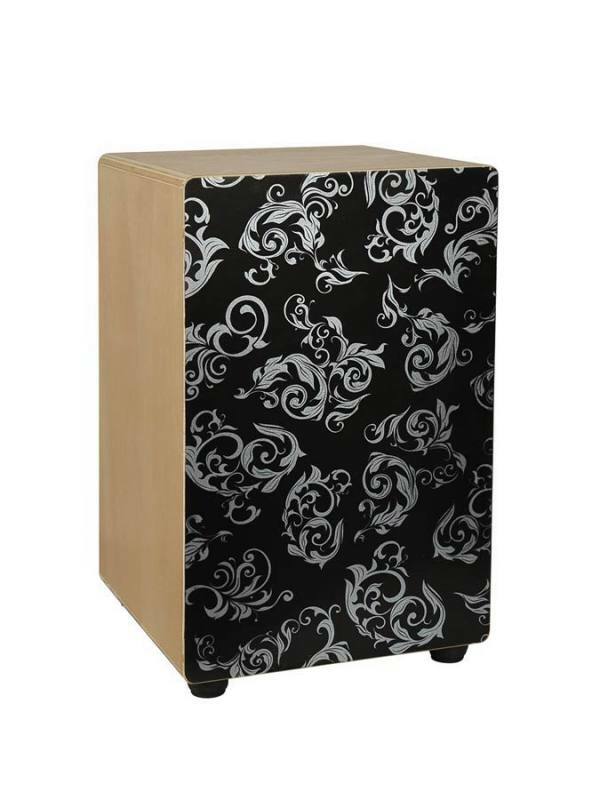 The CAJ-100 is a very affordable and solildly constructed cajon, available with different front plates: natural ash, dark ash, bamboo, ameuba, ebony, black with white fractals.